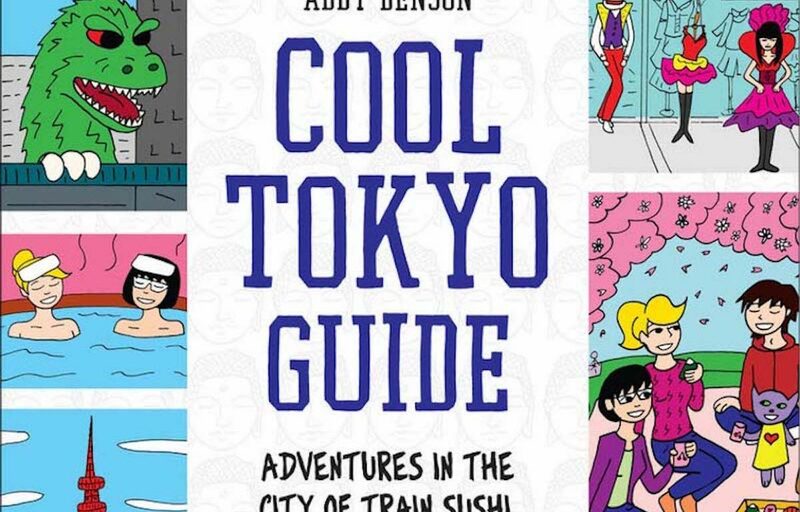 Saturday, March 10 from 3:00 p.m. until 4:30 p.m.
Kinokuniya hosts a talk with New York-based cartoonist Abby Denson, author of Cool Japan Guide, to celebrate the release of her latest book, Cool Tokyo Guide. Tokyo is an astonishing world unto itself—a city for lovers of Japanese culture, fashion, and great food that mixes the best of old and new. Written in graphic novel form, Denson helps us discover the city of temples, video games, manga, and cosplay through her adventures with her husband, Matt, friend Yuuko, and sidekick Kitty Sweet Tooth. Cool Tokyo Guide will introduce you to a restaurant where clowns drive robots and mermaids ride on sharks; fantastic shops for lovers of everything from vintage manga to dollar-store treasures; great places to take kids—or be a kid, of any age—such as the Ghibli Museum and Palette Town; famous sites both old and new, from Sensoji Temple to Tokyo Tower; major comic conventions in the anime, cosplay, and manga capital of the world. Denson describes must-visit spots such as Ueno Park and even a few spots outside the city that make great day trips. This practical and fun comic book guide also helps you navigate aspects of everyday Tokyo life with advice on things such as train etiquette, trash disposal, tricky toilets, department store fitting rooms, and the surgical mask phenomenon. There is also information on ways to prepare ahead of time to make the most of your stay in Tokyo. So whether you’re planning a trip or taking an armchair sojourn, take this book with you and get ready for the best time ever! International Manga Award-winner Abby Denson has scripted for The Amazing Spider-Man Family, The Powerpuff Girls, and many other comics. 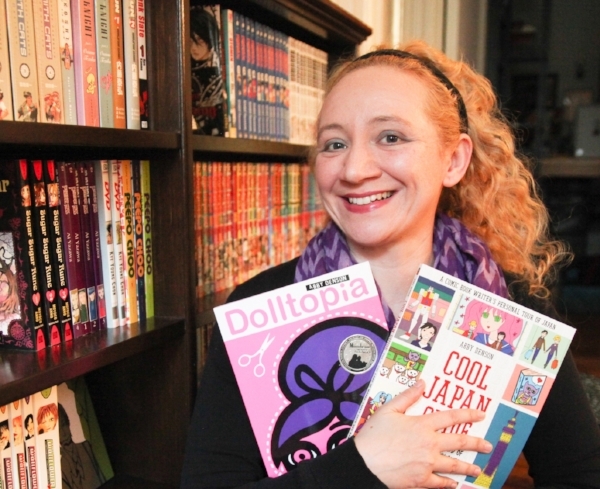 Her graphic novel Dolltopia won a Moonbeam Children’s Book Award. In addition, she is the author of the acclaimed coming-out story Tough Love: High School Confidential. Her blog City Sweet Tooth is an online tour of New York’s best sweets purveyors. For more information about the event, please visit Kinokuniya New York’s website.